Will you be home? Someone over the age of 19 must accept your delivery. Don't see your preferred store? If you cannot see your preferred location in the dropdown, item is out of stock. 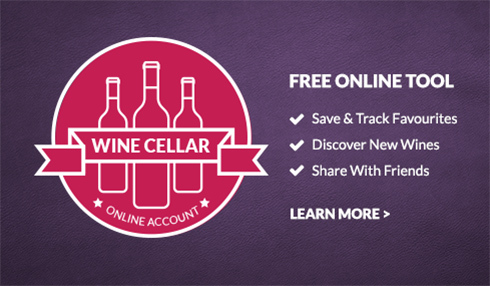 Join Everything Wine Unlimited today! PRIORITY SERVICE! All "Unlimited" orders receive priority status and are shipped as soon as possible! Use up to 2 addresses! Not home? Ship to your neighbour or friend! 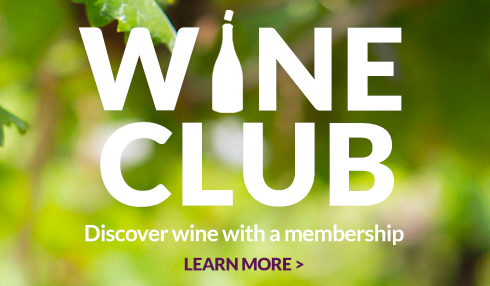 Buying an Unlimited membership for the first time? 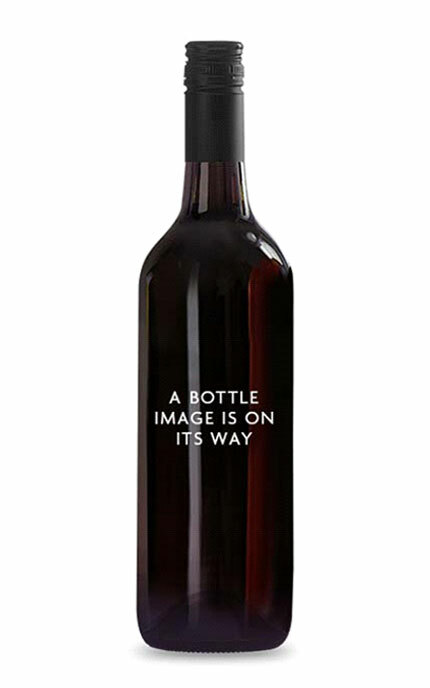 Any wine you happen to be ordering will be covered! A cowboy wine for cowboy fare! Enjoy with the traditional cowboy dish of Paso Robles is Tri-Tip of beef, grilled over a red oak fire, and served with baked beans, garlic bread and a green salad.